If Booster Gold stole five super powers and then stole eight more, how many super powers has he taken in all? 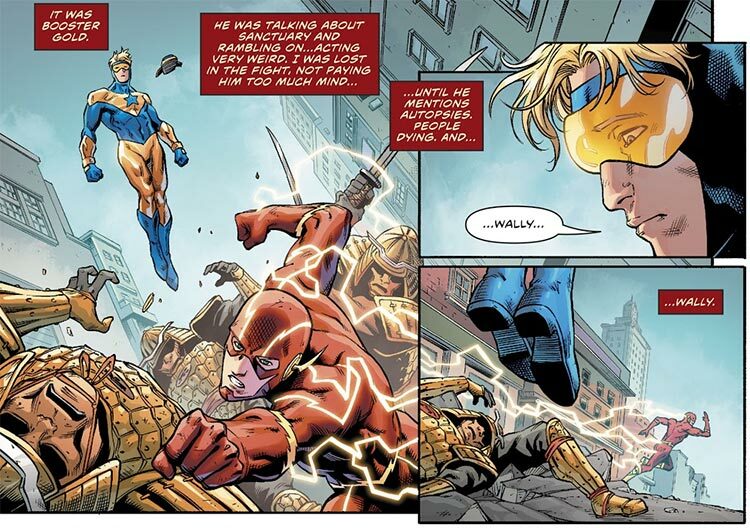 If there were six villains, and Booster Gold defeated five of them, how many villains remain? 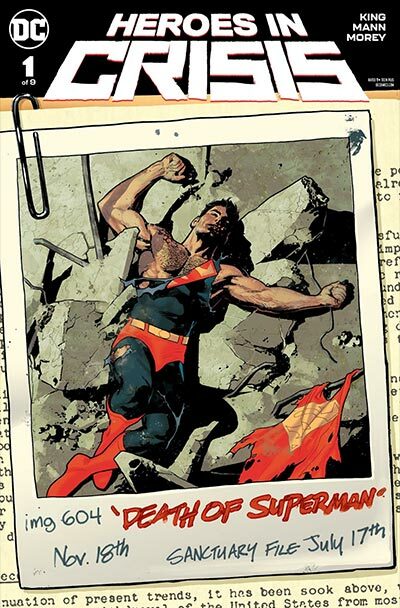 The solicitation for Heroes in Crisis #9 is out. 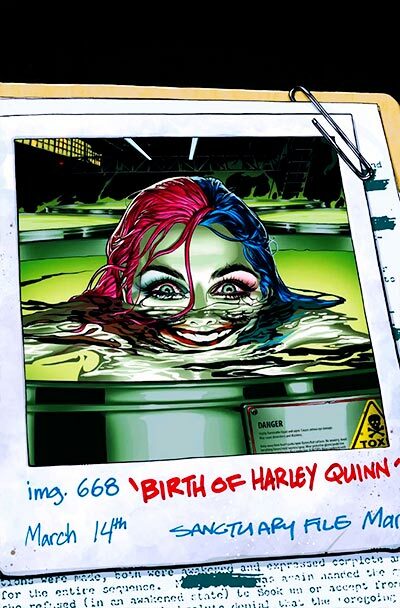 It looks like Booster Gold will finally be on one of the Ryan Sook variant covers. 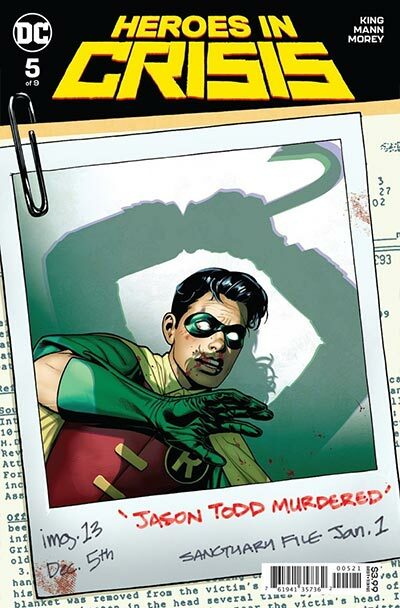 Sook has created a cover for each issue of the series, each showcasing a key "traumatic" moment of a hero's (or villain's) career. 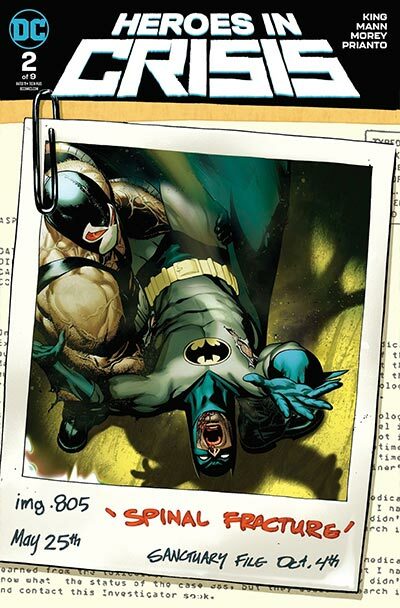 You can find the complete list of April DC Comics solicitations on Newsarama.com. If you owned two Booster Gold comics and then bought four more, how many total comics do you have? If you had six dollars and then spent four dollars on Booster Gold comics, how many dollars do you have left? If you had nine Booster Gold autographs and Booster gave you ten more, how many autographs do you have? 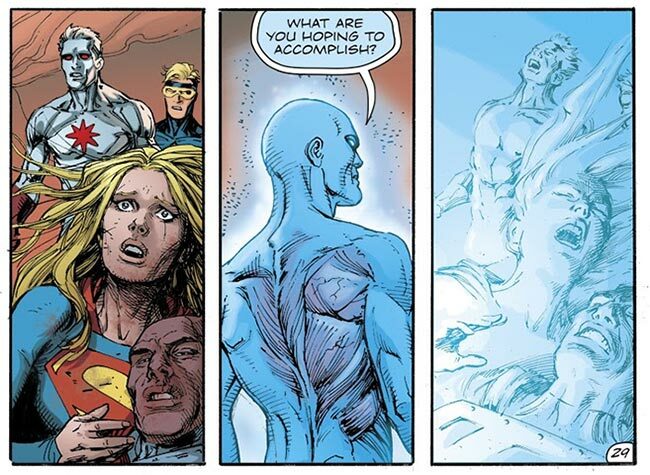 If Booster Gold had nine costumes and Doomsday destroyed nine of them, how many costumes remain? I can't say as I'm very eager about that. 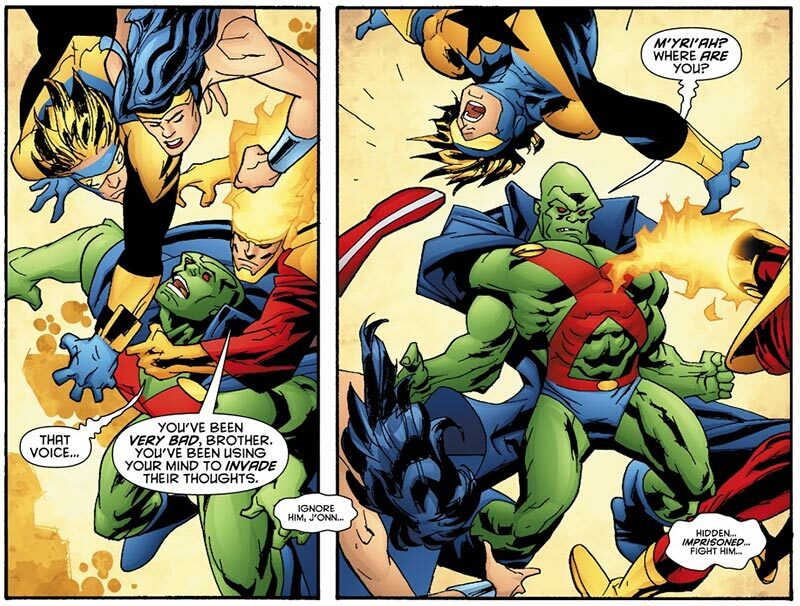 I happened to like J'onn J'onzz just the way he was. Take, for example, the Martian Manhunter who appeared in "The Ghosts of Mars," a story running through JLA Classified #42-#46. 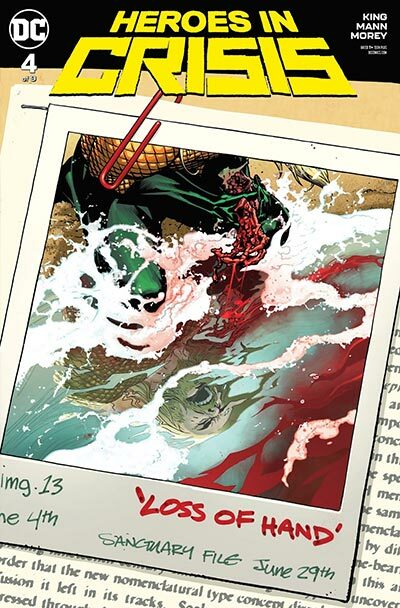 Written by Justin Gray, the story focused entirely on J'onzz's internal struggle against his own inner demons. Demons that sometimes took the appearance of Booster Gold, as seen in JLA Classified #44, released on this date in 2007. 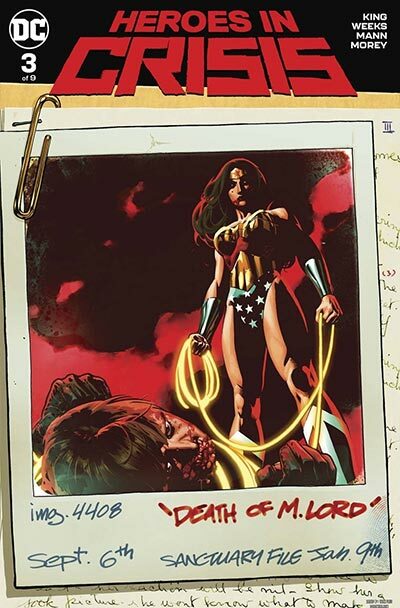 Each of the first four issues of "The Ghosts of Mars" shined a spotlight on a member of the Justice League who inspired Martian Manhunter to new heights of heroism. 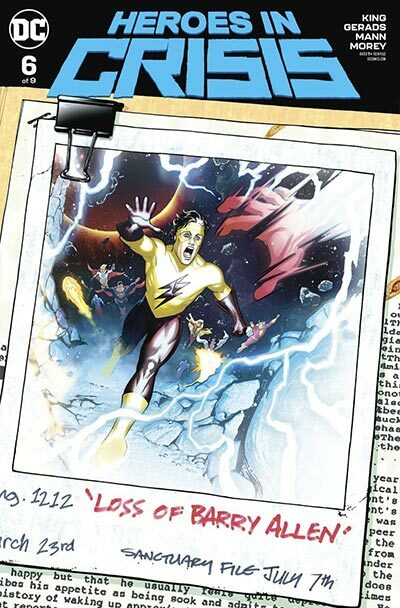 Ironically in light of recent events in the DCU, the hero of JLA Classified #44 is Wally West, aka The Flash. 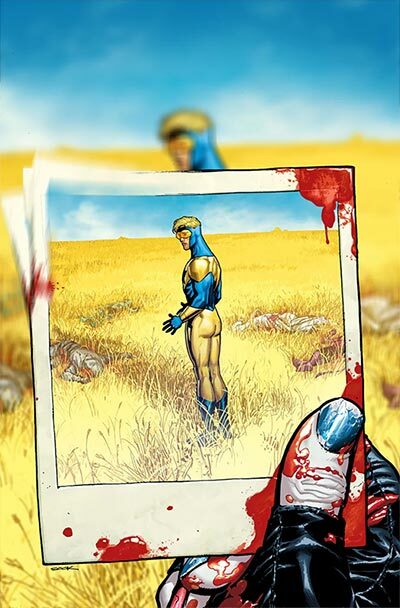 Eleven years later, West is dead, Booster Gold is the suspect, and Manhunter is a corrupt cop. Is it any wonder I prefer to read back issues? If Booster Gold had seven dollars and earned seven more, how many dollars does he have in all? 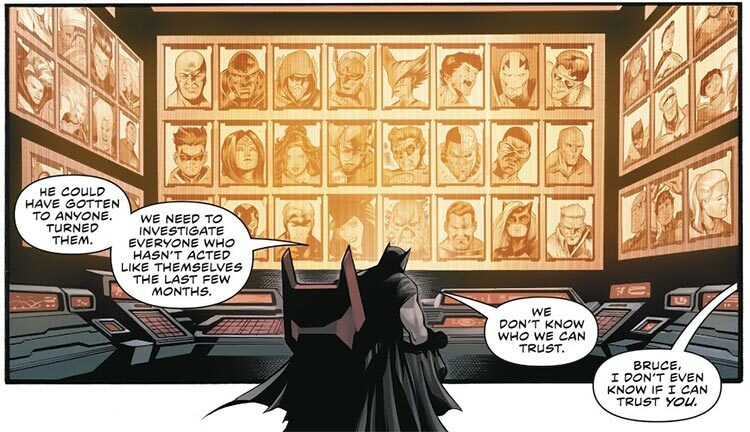 If a villain held eight hostages and Booster Gold freed seven of them, how many hostages remain? 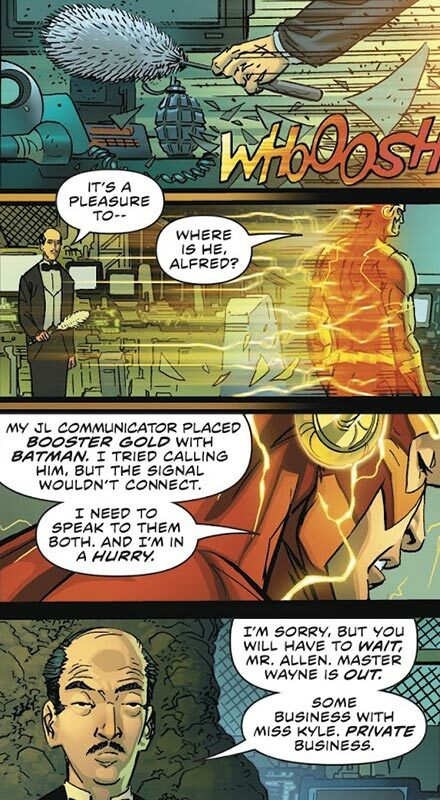 Booster booster Jackson Williams was reading The Flash #46 and caught this sequence of panels. Thanks for the update, Jackson. If you owned four Booster Gold comics and then bought four more, how many total comics do you have?